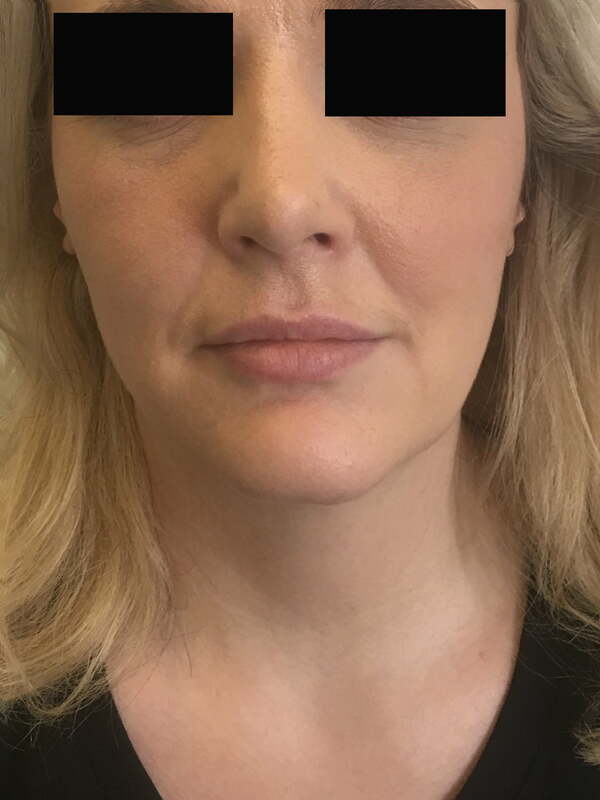 Rhinoplasty is reshaping of the nose via closed approach (with scars only inside the nose) and an open rhinoplasty with a small scar in the columella region of the nose (underneath the nostrils). 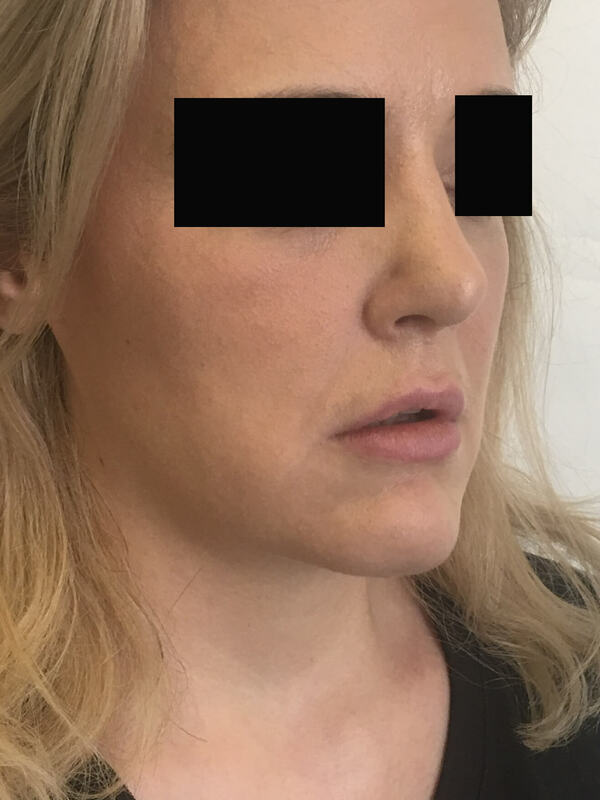 What can a rhinoplasty achieve? 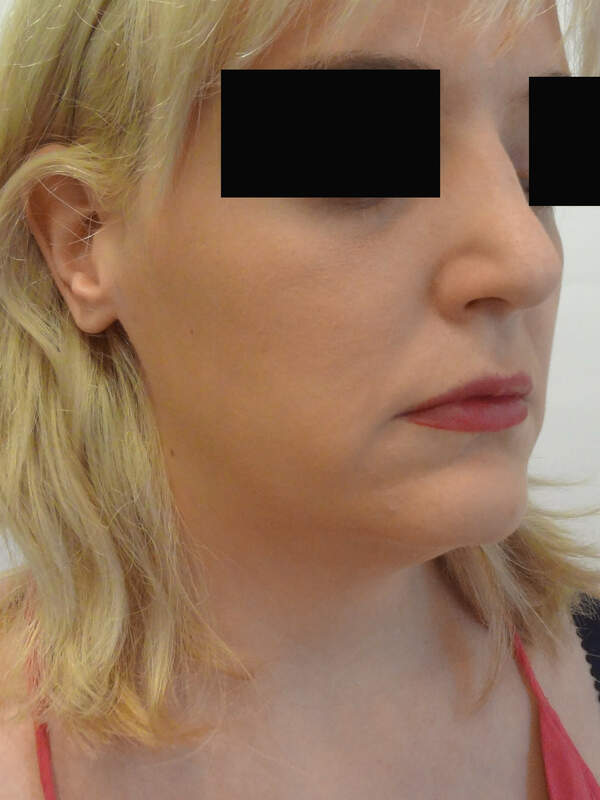 Some people choose to have rhinoplasty for purely cosmetic reasons. 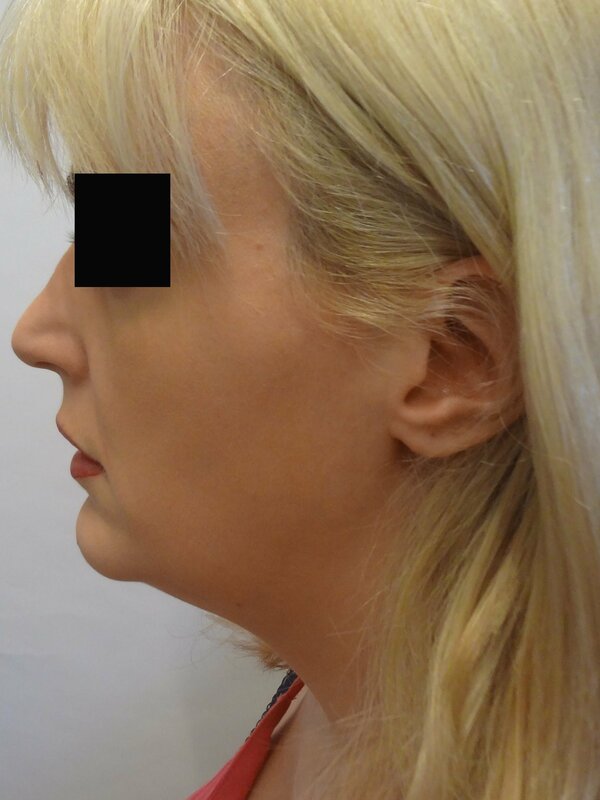 However, some with a crooked nose have either suffered from trauma which can lead to deformities of the bone or cartilage. Others can have septal deviation (which can be post-traumatic or congenital) which can lead to the nose lead to the nose being crooked and difficulty breathing. 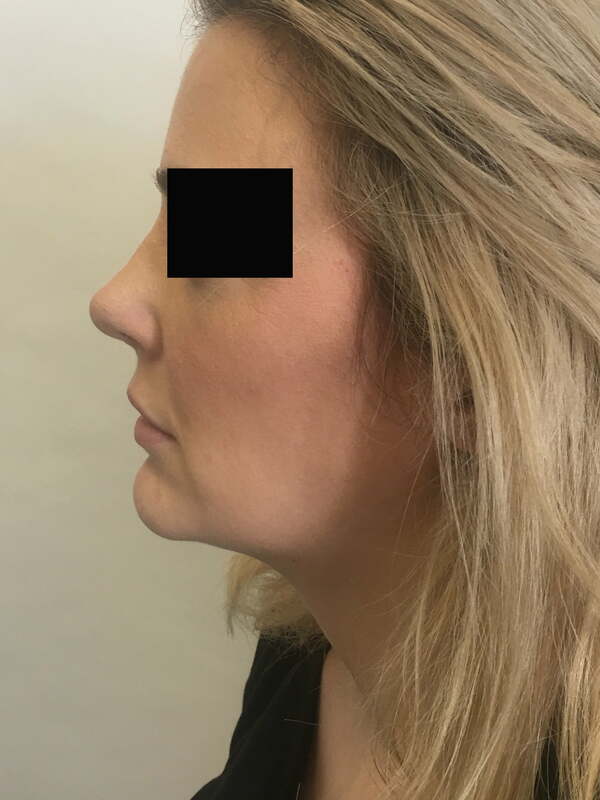 During your extensive one hour consultation, it is important to discuss what you would like to achieve with rhinoplasty and pinpoint what you would like changed. This will then be translated into a series of photographic simulations which allow you to see what the could look like post-surgery. When will I be socially presentable? An external and usually internal splints need to be worn for at least a week. 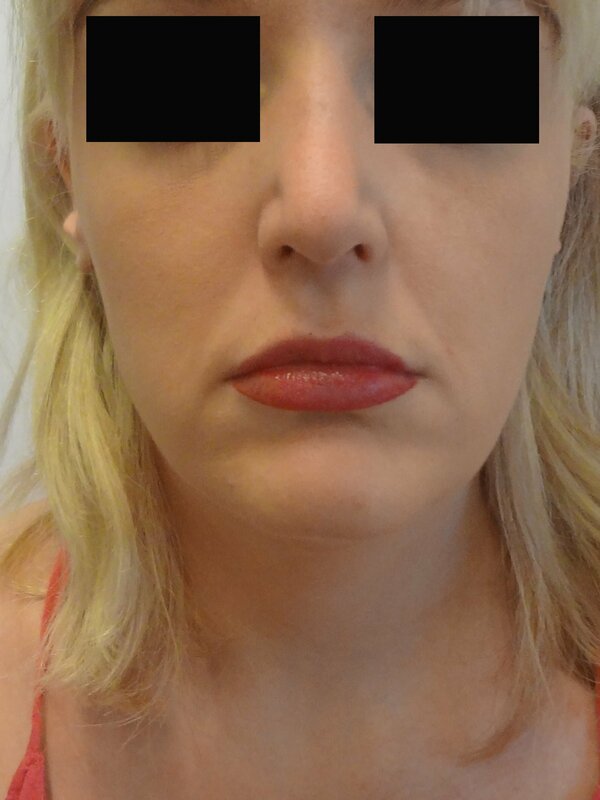 There is usually bruising and swelling which extends to around the eyes as well as the nose. Return to work can be achieved within one to two weeks and depends on the degree of bruising and swelling which varies greatly between individuals. Vigorous activity needs to be avoided for at least 3 weeks and hitting the nose needs to be avoided for at least 6 weeks until the bones are healed.